Start taking classes at Trilogy and other studios! 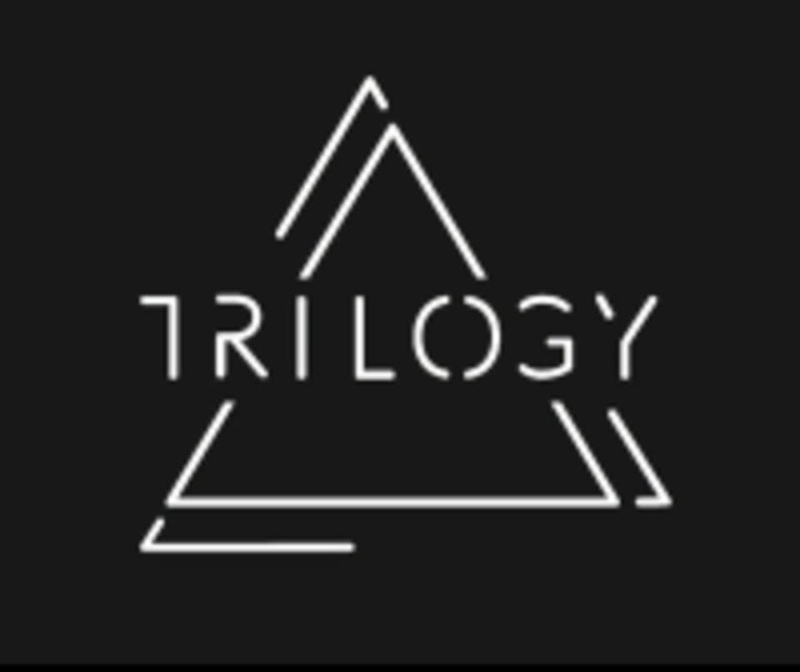 Trilogy is a 25,000 square foot fitness, wellness and day spa facility in the heart of downtown Cleveland, located on the 3rd floor of the Marriott attached to Key Tower. Trilogy's mission is to provide the tools, services and knowledge to help you feel, look and live better. Check out a wide variety of classes from various boot camps, yoga, barre and more. Free parking is available with validation in the attached Memorial Plaza garage. Wear athletic clothing and proper footwear. Towels are provided. We recommend bringing a water bottle to class, but water fountains are available! Trilogy is located in downtown Cleveland, on the 3rd floor of the Marriott attached to Key Tower. 100 St. Clair Avenue NE, Cleveland, Ohio 44114 Free parking is available with validation in the attached Memorial Plaza garage. Amazing focus on technique and the instructor was super helpful and caring! Loved it! Instructor had little regard for form or safety and was unwilling to provide modifications to some participants. Class structure was unorganized. Great way to energize for the rest of the afternoon! Victoria was great. Lots of new and challenging moves. worked up a sweat for sure! I was the only person in the class, which ended up being awesome. It felt more like a personal training session! Victoria is great: very nice, keeps the motivation going and makes the class fun! I’ll definitely go back.